The youngest child, when not reading wrestling magazines, drawing iguanas (his current obsession), falling off the trampoline onto his head or bad mouthing his elder brother is occasionally prone to announcements which can be hilarious. Or profound. Or potentially life changing. Last night was such a moment. He announced that when he was older he wanted to go to ‘University Studios’. Clearly two worlds had collided in his brain- memories of lost summers in Florida with the in-laws had combined with me droning on about universities to anyone who will listen. Now think about it for a moment. Wouldn’t University Studios be a great idea? It would certainly get students out of bed in the morning. As far as I’m concerned it’s never too early for a white knuckle vomit inducing rollercoaster ride. And all the better if it killed time between two tedious modules in Lecture Room 8B. It could add a tantalising twist to exams. Could you build a website while meandering along on the charming if soporific ET Ride? Or perhaps write a dissertation with some help from Homer Simpson on the Springfield family’s attraction. I think I’ve hit on a winner here. Universal Studios have my full permission to develop this…..for the usual 25%. 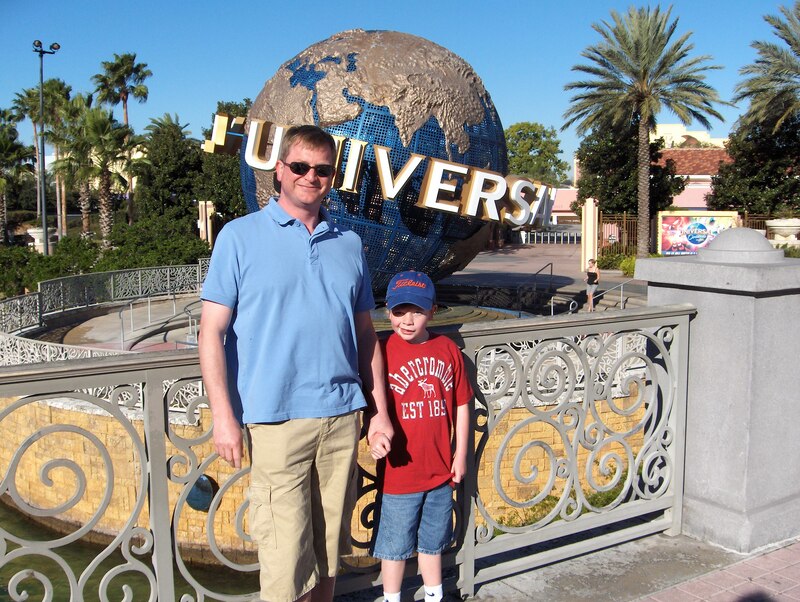 This entry was posted in children, university and tagged comment, Florida, Homer Simpson, lecture, universal studios. Bookmark the permalink.